It's official! 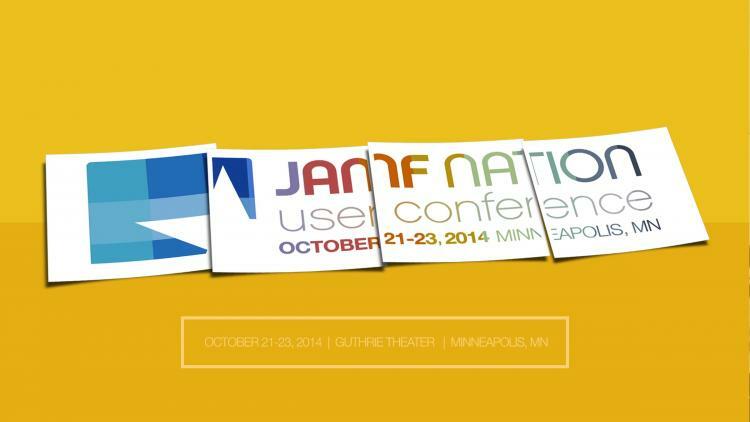 The 2014 JAMF Nation User Conference (JNUC) is scheduled to take over the renowned Guthrie Theater October 21st-23rd. This will be the 5th annual JNUC, and we're expecting it to be the largest gathering of Apple system administrators in the world. Registration is free and open to any JAMF Software customer, partner, or community member. Simply go here to register. But don't believe us. See photos from last year's event, check out the library of 2013 presentations, join the lively community discussion at JAMF Nation, or see what people are tweeting at #JNUC. We hope you can make it and look forward to seeing you in October.